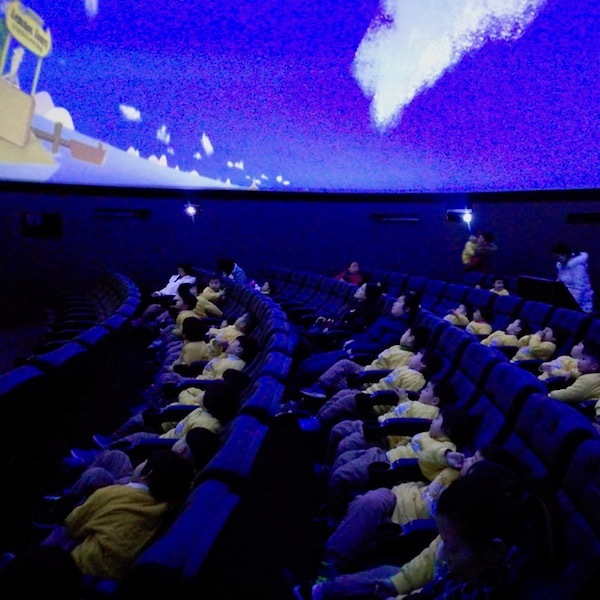 A complete renovation of the planetarium at Shanghai Children’s Museum was finished in just one week! 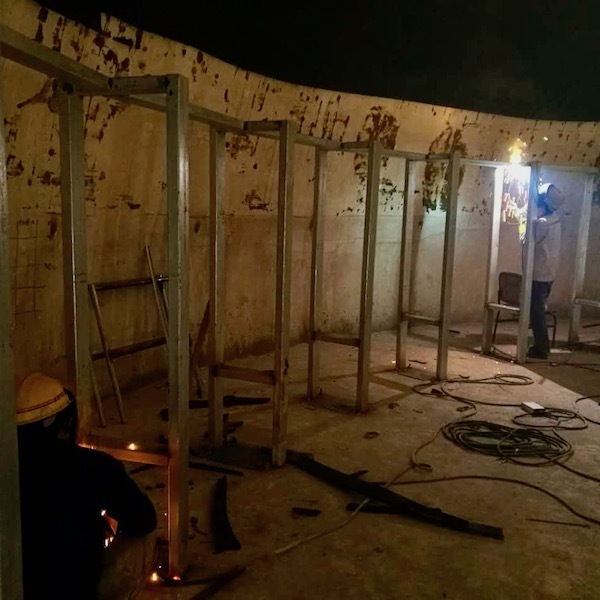 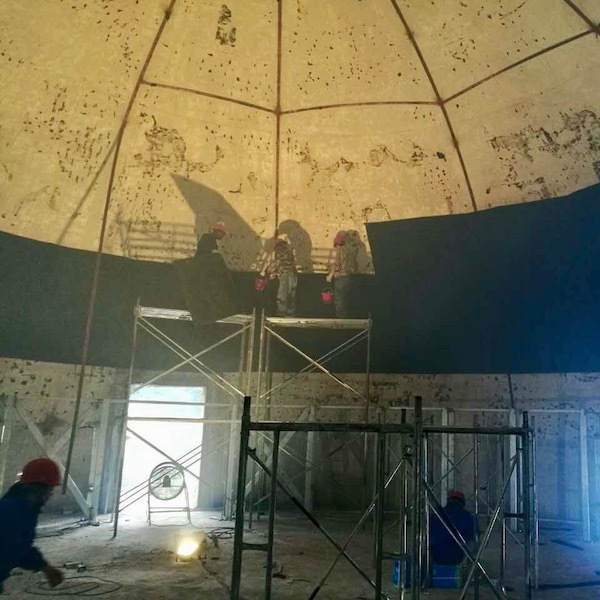 The existing building was gutted and completely refurbished from floor to (domed) ceiling. 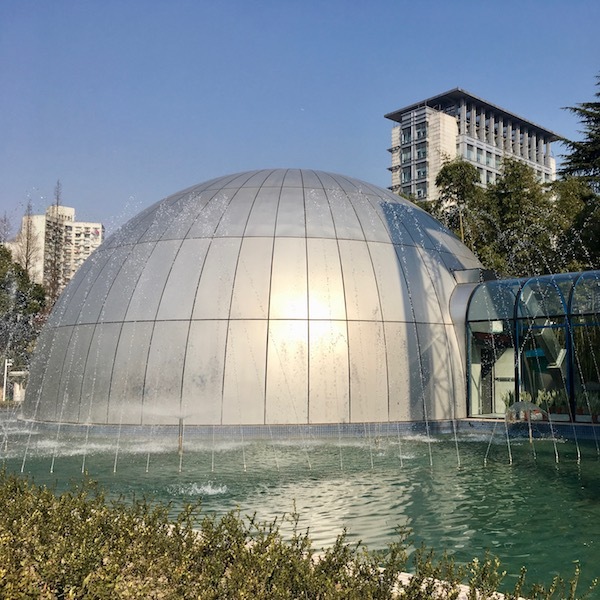 By replacing the old 1K fisheye system, the planetarium was able to increase its capacity to 72 cinema-style seats and the new 13 meter (43 ft) n-pressure dome screen with Fulldome.pro DX6 projection system using Ricoh laser projectors shows content at 4K resolution. 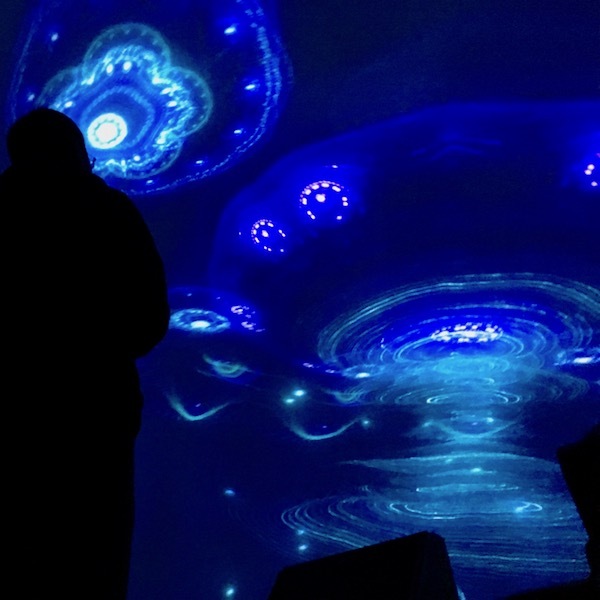 A stunning improvement for the audience and greater ticket revenue for the museum. 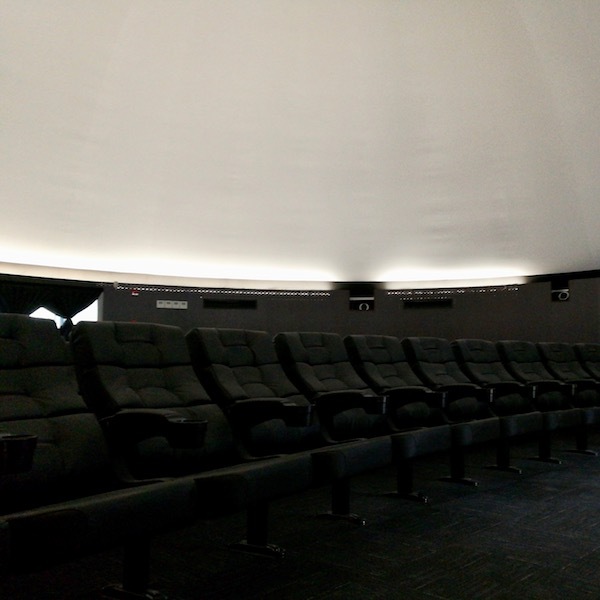 All work, including construction of the screen, electrical and data wiring, flooring, seating, and projection installation was performed by the Fulldome.pro team.